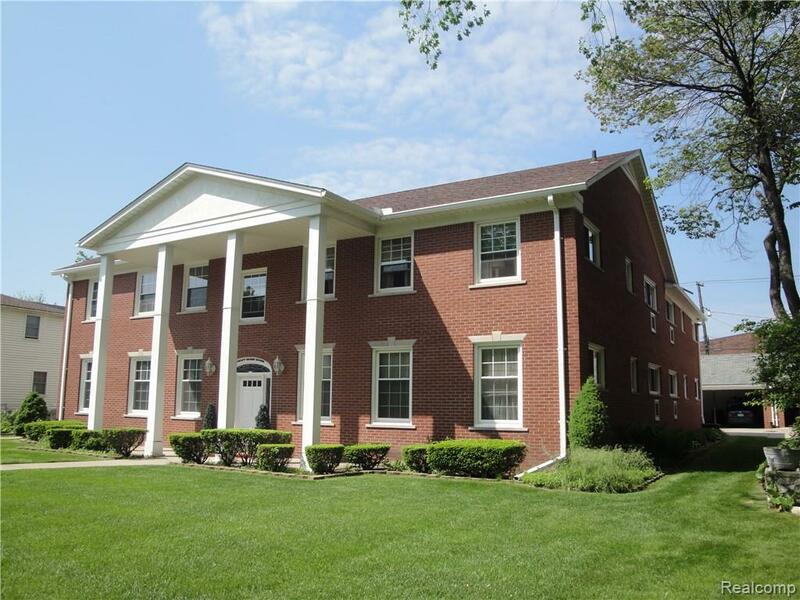 Beautiful, light filled 2 Bedrooom recently remodeled first floor apartment. Spacious rooms with windows in all! 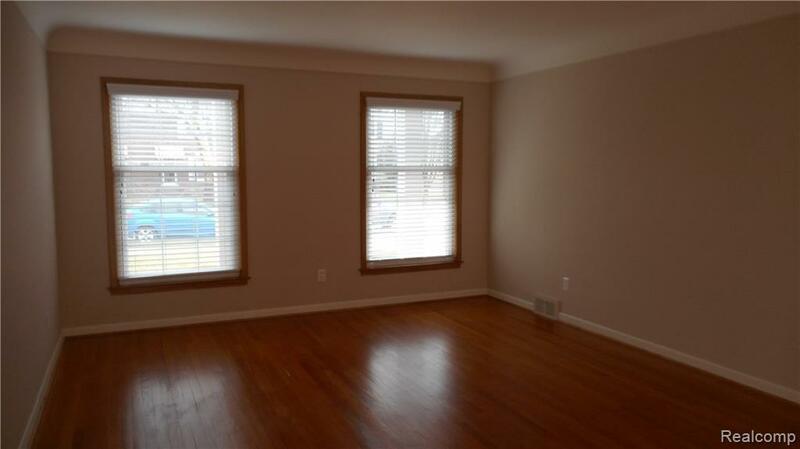 Refurbished hardwoods throughout. 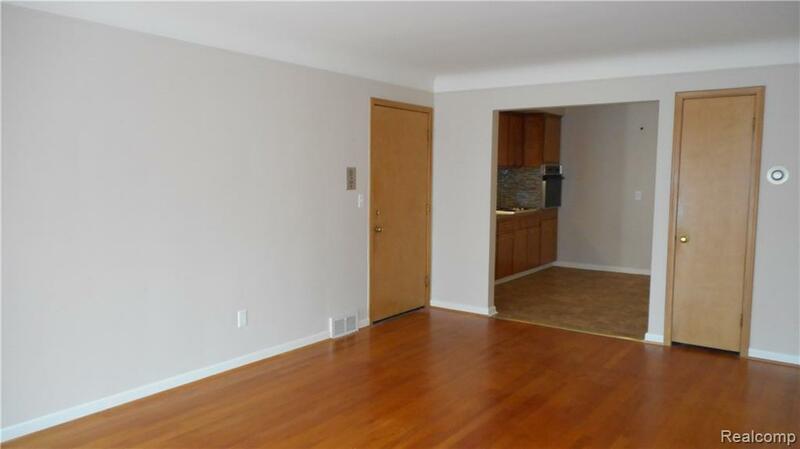 Kitchen with built-in oven and cooktop, refrigerator, ample cabinets, new glass tile backsplash and Lino flooring. Freshly painted in pleasing, soft neutrals. All new wood blinds throughout. Full ceramic tile bath w/new toilet. Ceiling fans in both bedrooms. SPOTLESS! Unit offers street view...front of building. Immediate Occupancy. Common basement with individual, locked storage units. Coin operated laundry facilities. Covered carport parking. Short walk to The Village, entertainment, shopping, restaurants and transportation! !